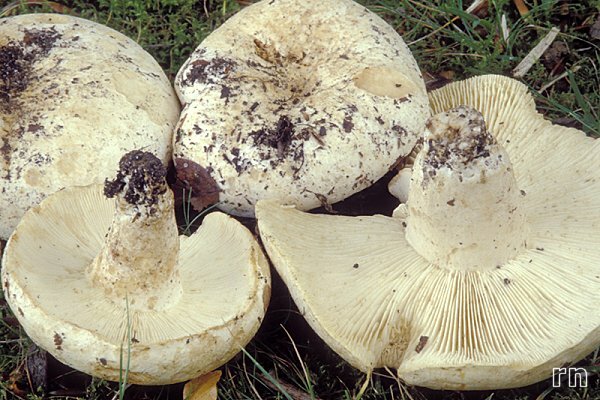 Russula pallidospora is a member of the R. delica-group, characterised by the cream-coloured spore print. 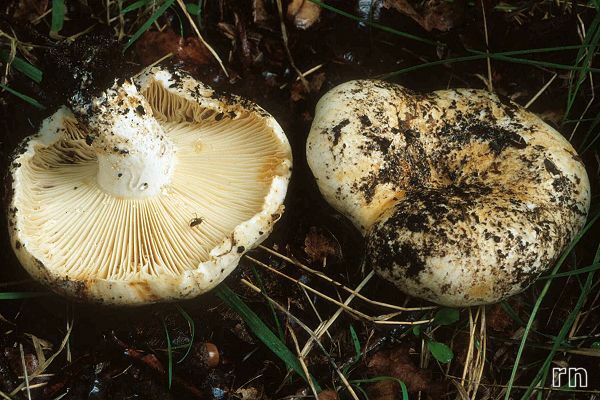 It is said to be rare, but probably it is often overlooked because of its resemblance with other very common species. In contrast with similar species, this species has a pleasnat fruity smell. Last update: 27/12/2010 - 1488790 visits (4032044 pages) since 09/01/2004.